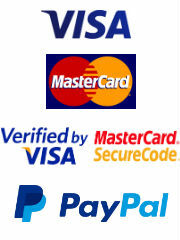 Escape 2 - Expert, friendly advice. 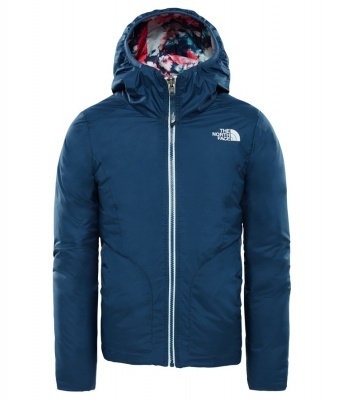 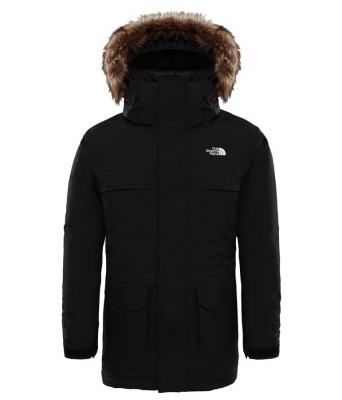 Free* UK Delivery available! 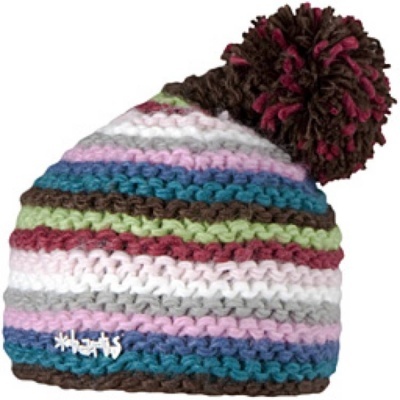 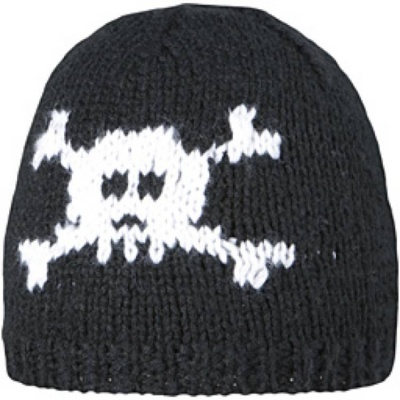 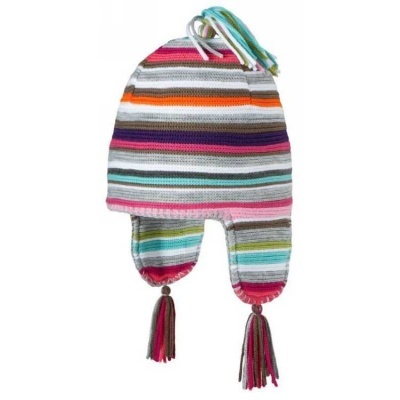 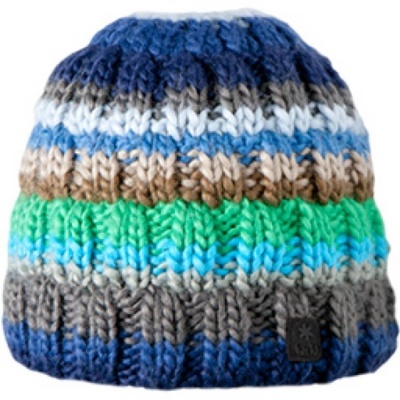 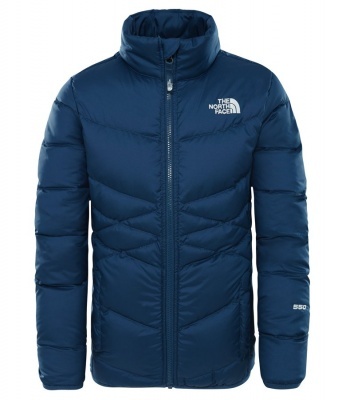 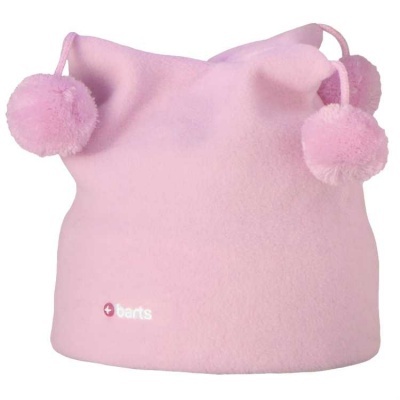 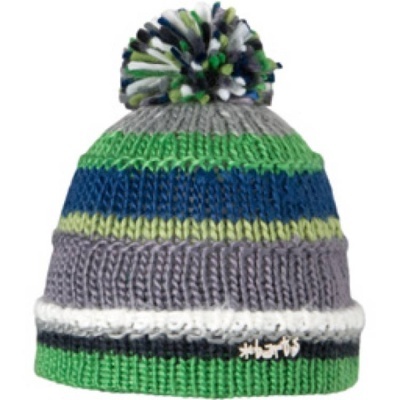 A technical beanie or hat for kids is a vital piece of kit in your cold-weather-beating armory. 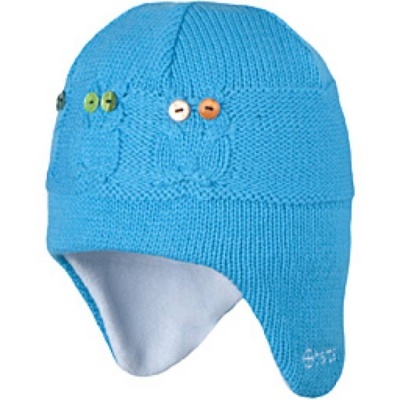 Warm, quick drying, non-itchy and with extra comfortable features like fleecy headbands to met with your child's approval! 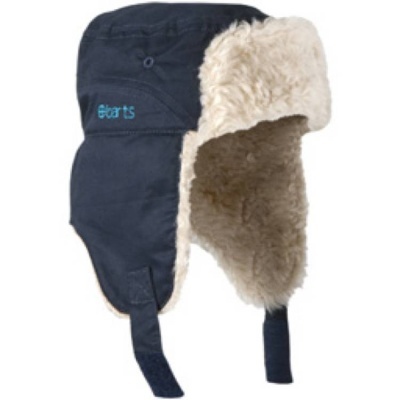 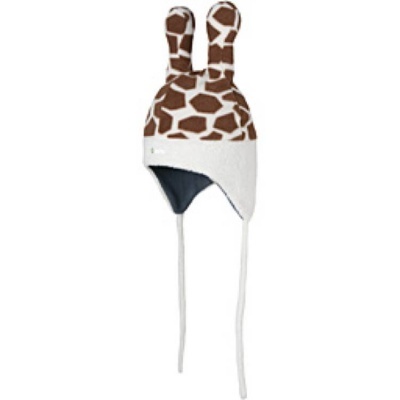 The fun designs we offer from Barts are a sure-fire winner for younger kids, while a simple Beanie style can easily tuck underneath a Kid's Ski Helmet for extra warmth.